HubSpot partner agencies, by definition, provide exceptional inbound marketing and sales services to their clients. But it’s not just about the software. Even if you’re not using HubSpot’s tools for marketing, sales, or service offerings, an agency partner has the expertise to help you reach your marketing goals. 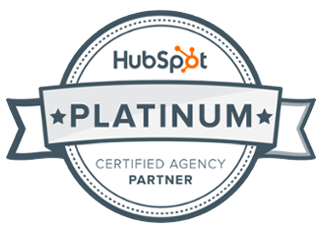 Teaming up with HubSpot means you can be sure you’re getting help from a certified agency to work with you to implement a successful strategy as well as ensure you’re using every HubSpot tool to its fullest. Get help with everything from content creation and email marketing to web design and social media. HubSpot User Groups (HUGs) are free, in-person meetups designed to help master all things strategy and software. Each event tackles a marketing, sales or services-related theme and enables attendees to grow better by leveraging in-person education and networking. The DFW HUG Is free to join and attend. Idea Grove's Kady White joins in 2019 as the DFW HUG co-leader, bringing with her almost 8 years of experience as a HubSpot user. 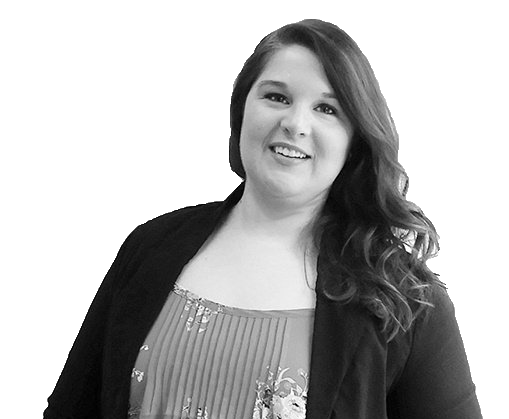 She recently shifted into the agency world and is passionate about empowering marketing professionals with tools and strategy that help them exceed their goals. From web design and SEO to marketing + sales alignment and NPS surveys, Idea Grove's Inbound marketing services align with HubSpot's tools across marketing, sales and service. We specialize in designing and developing websites in HubSpot's COS, having created award winning web experiences for clients. Move leads through the funnel with HubSpot's powerful marketing platform and content experiences that think outside the whitepaper. Inbound starts with remarkable content. We'll work together to develop the stories that matter to your customers. From paid social ads to integrated content promotion, HubSpot's all-in-one platform boosts your social strategy to the next level. Are you maximizing your digital marketing tools? We can help! Even if you don't use HubSpot, fill out the form to request a free marketing software audit from our team of digital marketing aficionados.